No Current Deals. 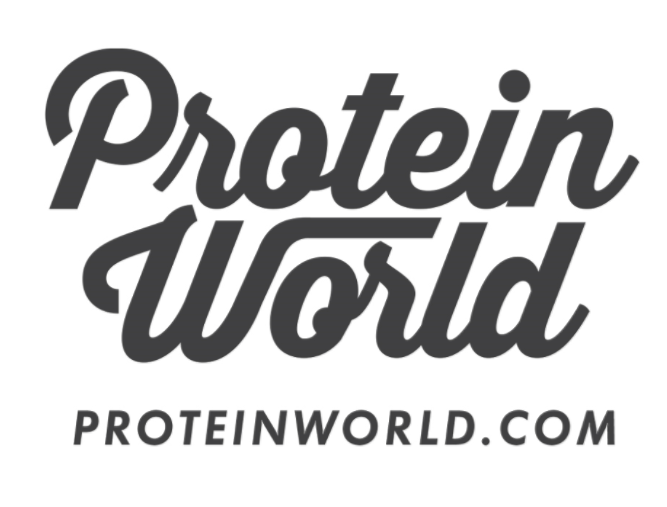 Check back soon - proteinworld.com releases coupons and offers regularly! Details: Take up to 30% off. Discount already applied. Details: Take 15% off your entire order. Offer excludes the Slender Plan, and already discounted bundles, collections. Details: Black Friday Sale. 40% OFF everything. Starts Monday, Nov 20th. Do you have a coupon code or know of a current promotion or sale for proteinworld.com? Share it with the community below.